Very affordable bulk sale price on these eco-friendly bamboo lanyards. Superior quality and very great company to do business with. We bought these bamboo lanyards in a bulk order for our convention. Everyone loved them especially because they are eco-friendly. Thanks CEP. 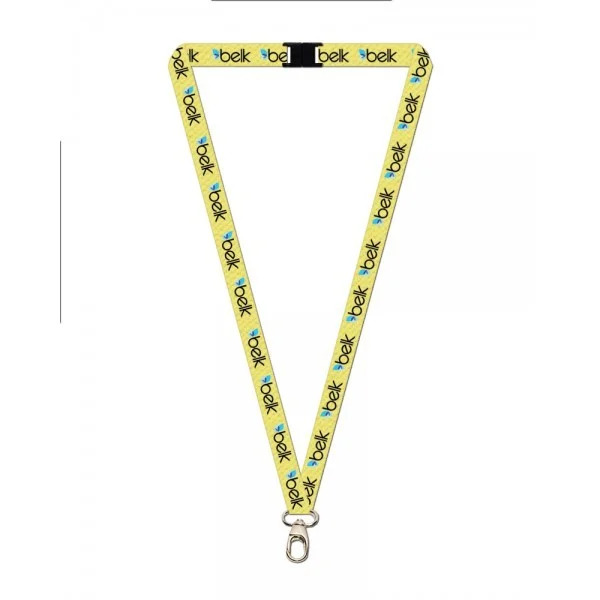 These lanyards really helped promote my company! The durability and eco-friendly concept is amazing! My employees and clients love them! Will definitely be ordering more asap! Thank you CEP for being so helpful and innovative with all your products! Custom Earth Promos design process is informative and thorough. We designed our bamboo lanyards and couldn't be happier with everything. We use the personalized bamboo lanyards at all our functions. They have been a well like product and ultimately help us gain exposure. We couldn't be happier with the end result. The pricing and quality of our Eco-friendly lanyards was great. This companies "price match guarantee" makes them superior to the rest. Great lanyards that are strong and unique. Being that these lanyards are made out of bamboo, they are nearly indestructible. For an incredible value, you can build the “green” presence of your brand and optimize exposure that will pay off for years to come. With an exclusive design of eco-friendly 3/8” Bamboo Lanyards to promote your next event, initiative or ad campaign, your business is guaranteed to gain the loyalty of eco-conscious customers and attract like-minded new prospects. Having a brand image of social and environmental responsibility has never been so highly valued amongst consumers. To secure future success for your brand and establish yourself as an industry leader, choose all-natural and earth-friendly mediums to promote your brand. This will establish a positive association to your logo and foster beneficial relationships for your business. Our fully customizable collection of 3/8” Bamboo Lanyards are ready to be personalized in every way to match your brand aesthetic with absolute precision. 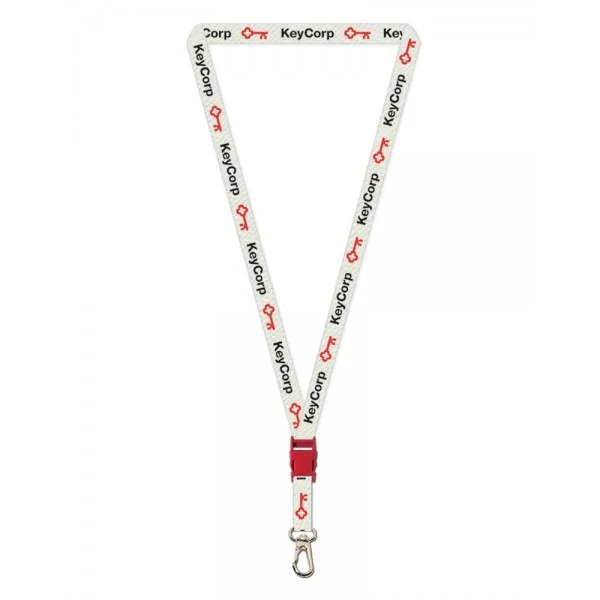 A dedicated in-house design expert will work with you to build a brand-tailored design blueprint with the optimal lanyard length, color, imprint and choice of optional attachments that best capture your current campaign or branding goals. Request a pre-production sample of your custom design, giving you the confidence to move forward with the entire order production knowing that your brand has been successfully captured with a product that exhibits superior quality and is constructed entirely of eco-friendly material. Custom Earth Promos is proud to make it easier for brands to make socially responsible purchases that will benefit their brand image while helping to sustain the planet for future generations. Through our hands-on manufacturing, we are able to pass production savings directly to our customers. Our entirely natural, organically grown bamboo lanyards are manufactured in exquisite quality to exhibit stronger durability and a longer lifespan than such synthetic counterparts as nylon and polyester. By growing in such abundance without the need for chemicals or fertilizers, our bamboo provides an entirely natural and renewable resource. Bamboo is the fastest growing grass in the world and requires minimal water to grow. It is able to produce up to 3 feet every day and has a tensile strength stronger than steel. In addition to using Yet, some brands still choose to promote their logo with nylon or polyester, which requires the wasteful and polluting 100% natural bamboo to manufacture our custom lanyards, we also use only soy-based, earth-friendly pigments to render your custom graphics. Right now, consumers all around the world are seeking brands that exhibit green-consciousness and make socially responsible decisions. Your customers want to see positive contributions of sustainability from you and every brand competing for their business. By using only earth-friendly materials and all-natural inks, our custom 3/8” Bamboo Lanyards guarantee to add eco-responsible value to your image while communicating your investment in customer safety. Work side-by-side with a Custom Earth Promos in-house design expert to build your brand exclusive order of 3/8” Bamboo Lanyards from scratch. In addition to matching your bamboo lanyards to any desired color of the rainbow with our complementary PMS color matching services, our creatively eco-conscious rendering of your brand logo or slogan complete will ensure your lanyards fully capture the look and feel of your brand. We use richly textured, threaded bamboo which has been manufactured to the fullest strength and durability, ensuring a final product with superior quality you’ll be proud to have representing your brand. Our 100% natural bamboo lanyards are custom designed using earth-friendly inks which have been derived from vegetables to guarantee a product that exhibits eco-consciousness with each and every detail. A custom clear coat is placed over your custom graphic to ensure they will not fade, rub or wash away with wear. Our highly competitive prices and price match guarantee only add to the long list of pros for our custom 3/8” Bamboo Lanyards. 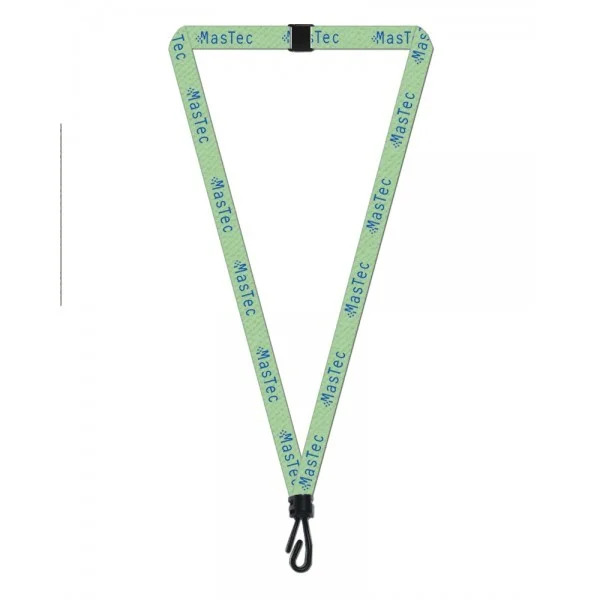 Start building your brand-tailored order of eco-friendly lanyards today and be prepared to empower your next promotion, event or networking opportunity with the power of “green” presence. Our full range of custom options ensures a superior quality product that embodies your brand in absolute precision while adding earth-friendly value to your image. There is a wide array of potential customization options for your order of 3/8” Bamboo Lanyards. 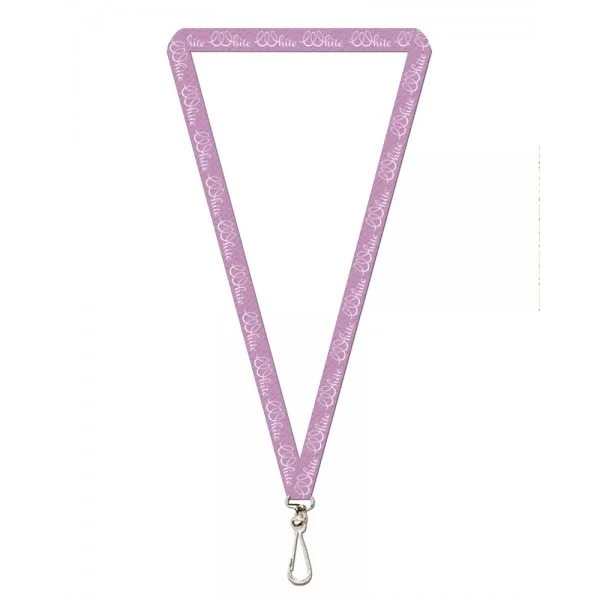 Choose any length lanyard to best meet the specific needs of your campaign or company. For instance, if being used as a promotional giveaway, consider including a shorter length for children and a longer length for adults. 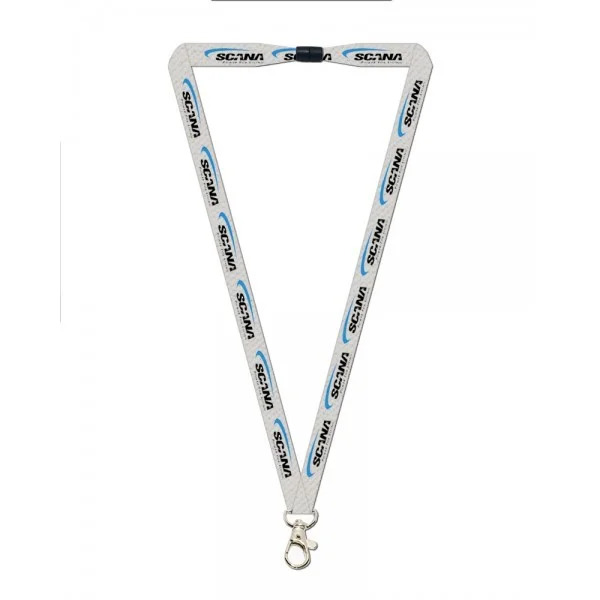 If your custom lanyards will only be used by team members and official employees who require badges, include a reel and slide as attachments to your order in order to best serve those needs. You will discuss your design, campaign and branding goals with one of our talented in-house design experts, who will work with you every step of the way to build a custom design that mirrors your desired aesthetic in every way. We provide complementary PMS color matching services, making it possible to render lanyards in any color of the Pantone rainbow. Our earth-friendly inks can be used to render a simple one-sided, one-color imprint (included in each order) or optimize the exposure of your campaign with a full bleed, dual-side display. Choose from a wide range of optional add-ons that include key chains, buckles, whistles and much more. Custom Earth Promos provides discounts to bulk orders of a few hundred or more, as well as minority and female-owned businesses. Call us today for a fast, friendly quote at 1-866-454-6949.